Good morning! I may be deep into a nail art challenge right now, but I am still busy swatching new collections to share with you guys. 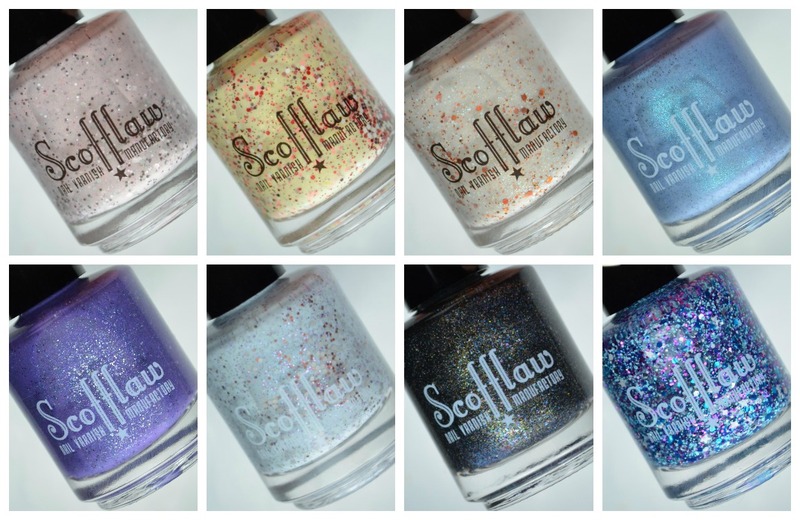 Today's post features Scofflaw Nail Varnish Fall 2017 collection. There are six individual polishes in the main collection, one duo, and one limited edition shade. I have everything except the limited edition shade to share with you today. I sure hope you guys are ready to fall in love with crellies again because Scofflaw is a master! Notes: The contrast between the dusty pink base and the pink glitter is quite interesting. I'm not normally huge on black and white glitter in a polish, but I think they work really well together in Sansa Get Your Gun. 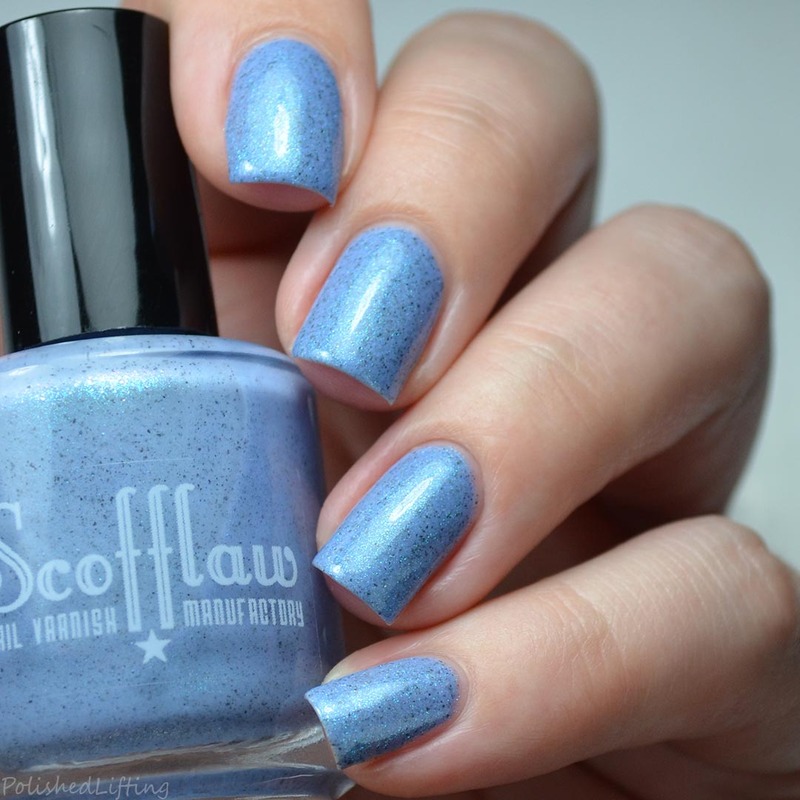 Notes: I'm starting to think Scofflaw can make any shade pretty to me. I'm not usually huge on yellow, but Surgeon General's Warning is quite interesting. The coral glitter against the yellow background is jarring in a good way! Notes: Fist Full of Foxes is one of my top picks from this collection. Everything about it just screams fall in a bottle. I'm going to make a point to wear this a couple times through the end of the year. Notes: Gordon Cole's Blue Rose is simply beautiful. I love that the flecks and shimmer compliment the cornflower blue without overpowering it. Notes: What I love most about A Run-By Fruiting is the subtle, twinkling shimmer. It's a nice contrast against the rich base. 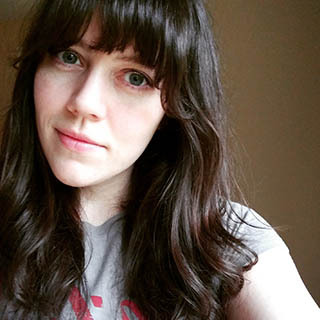 Notes: I wore Conversations With Inanimate Objects to the gym last week because I thought it was appropriate for all of the conversations I've had with the weights, bars, and machines. While I wear polish regularly, I don't normally receive compliments on it at the gym. I actually had several members comment on how pretty this shade is. Not only did that make my day, but it's a testament to how unique this shade is. Notes: Be Excellent To Each Other is one half of the Bill & Ted Duo. This shade can be purchased alone or as part of the set. This is by far one of the more interesting blacks I own. Finish: a glitter topper packed with glitter in white, turquoise, blue, purple, and violet. Notes: And Party On Dudes! is the second part of the Bill & Ted duo. This topper is only available as part of the set. It's been a while since I've used a glitter topper, and this reminds me why I miss them so much. 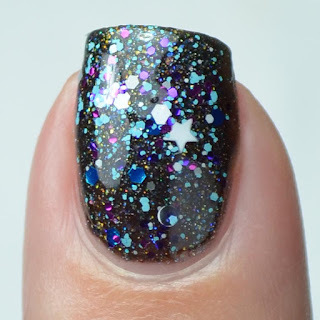 I sincerely hope glitter toppers catch on again! The Scofflaw Nail Varnish Fall 2017 collection will be releasing on Friday, September 15th at 7pm central. These will also be available at the Chicago Polishcon on September 23rd. 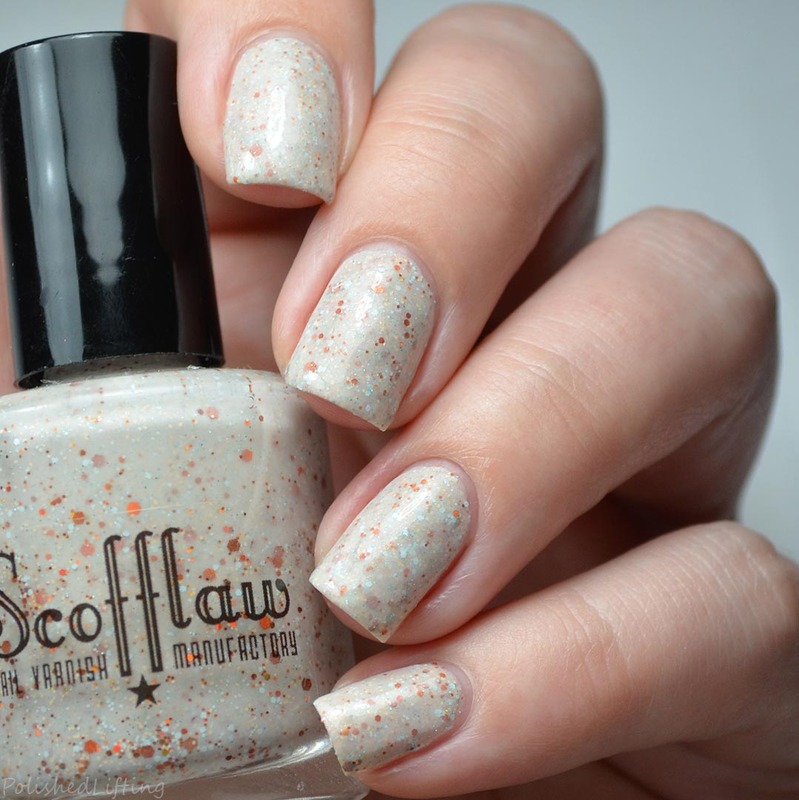 If you enjoyed this post you might like Going On a Hike with Scofflaw Nail Varnish and Fleur de Lis Polish The Krewe Collection.